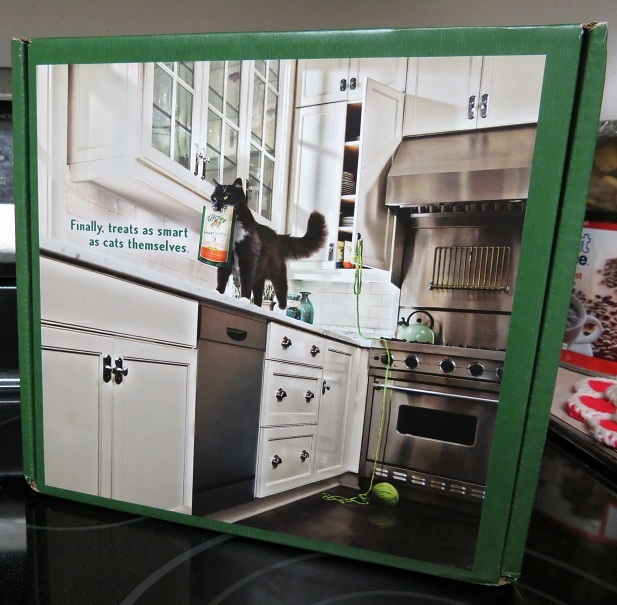 Thanks to Greenies for providing me with some free Feline Greenies to review! As most of you probably know - I have cats. My cats are so spoiled. They get lots of treats, and lots of love. Whenever my cats look me in the eyes, I just feel obliged to give them something. Whether it be a quick tummy rub, or a treat. I just can't look at those adorable faces, and then look away. However, I also realize that it's important to not give them too many treats, because that's how they can become unhealthy. So when I do give my cats treats, I want them to be the healthiest ones possible. And that's part of the reason I love Feline Greenies. 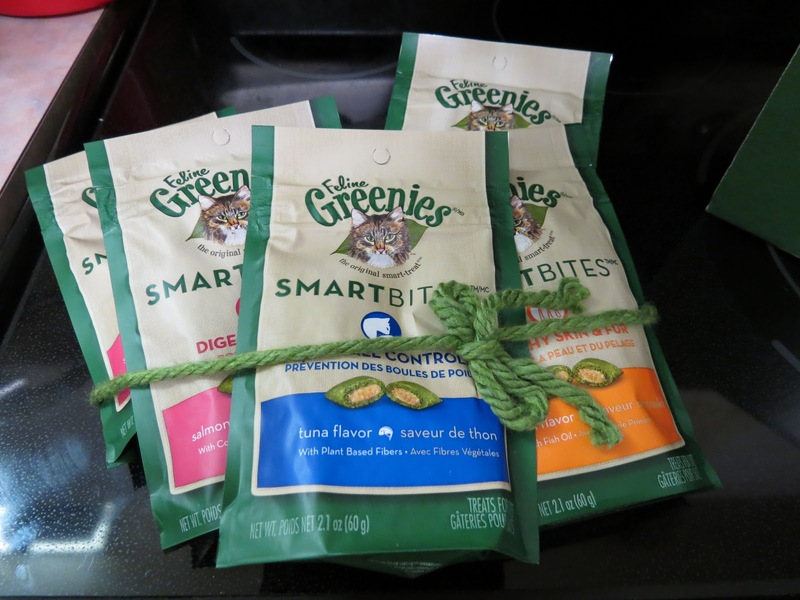 Feline Greenies SmartBites are treats with benefits. There were 3 different types, all with different benefits. There were ones with benefits for hairball control, healthy skin and fur, and digestive care - Along with different flavors, including, chicken, salmon, and tuna. 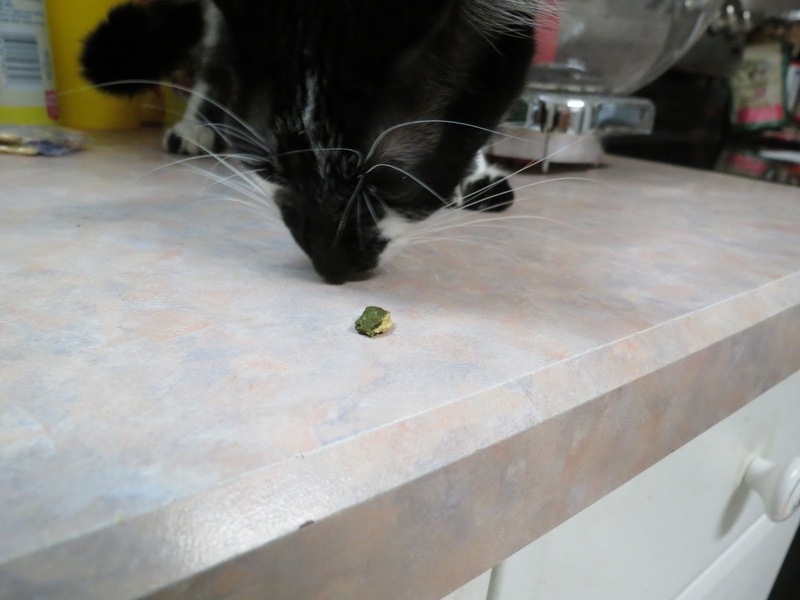 My cats seemed to like all of the flavors equally as much. What was most important to me though were the benefits of the treats. 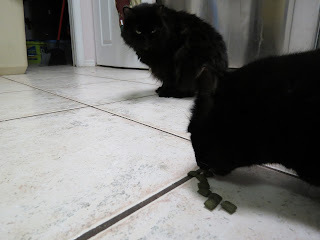 One of my cats, Sally, is 20 years old. She's starting to lose some weight, and her fur is not quite as soft as it used to be. I'm looking to do anything to get her a little more healthy. It's important to monitor her health, and I feel like I am doing that little extra for her, especially by giving her treats for extra nutrition. Giving her the Healthy Skin and Fur treats were just perfect, because shes getting the nutrition, and the added benefits. The Feline Greenies are veterinarian designed and contain natural ingredients. Overall, a really great product for cats. They have flavors cats love, and the added benefits are just the cherry on top. With the money back guarantee, you can't go wrong. I would highly recommend giving these a try if you have cats. I have given Baby Greenies!! She loves them---all of them!! Not sure if my comment went through!! Baby LOVES all the flavors also!! Nice review...I love my cat but she's so finicky. You have a 20 y/o...wow...nice testament to your care! Those look great. My sister would love buying these ! These sound great! My mom has 2 cats and they are super picky about when it comes to treats but I'll def. recommend these to her! Love that they come in 2 different types! Thanks for sharing! I don't have cats, but my dogs love the dog Greenies....great product! Perhaps one day I will once again have a cat. I will be sure to buy these because they sound great! My sister's cats would love these. My kitties have always loved greenies! I'm sure when we had a cat he would have loved these. It's nice they have the different varieties. Aww your cats are so cute! Love that they offer ones to help with hairballs! 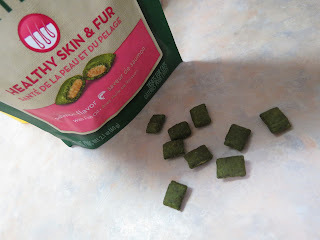 Sound like a great idea - cat treats with healthy benefits, definitely removes some of the guilt factor in giving in to treats. Those look like really great treats. I love that you can return them if you don't like them. I am sending this to my daughter, she has two cats and is always looking for great snacks! Thanks for the review! We use greenies with our dog.. she loves them, and it is supposed to be good for them. Neat! I didn't know they made Greenies for cats! Your cats are really well taken cared of. It's good you add some veggies in their diet. I will have to send this link to my parent's cat.. he's old, but I think some of these might actually help him. He's losing his fur & he has lost a lot of weight.. so this may just be the thing he needs. Thanks! I think my tiger cat would love a bag o these treats. He kind of shys away from the stuff I find at the lesser brands.